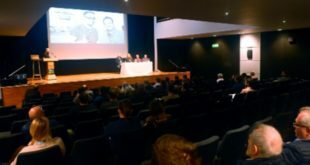 Currently celebrating its 15th year, Egg LDN recruited KV2 Audio to discuss how they might go about improving the audio system in the venue. Showcasing some of electronic music’s most exciting DJs and producers from aroundthe globe, the system needed to comfortably deliver each nuance of every mixconsistently throughout the space, and of course, at SPLs demanded by a passionateDance music audience. The system comprises a 4 x SL 4.12 mid/hi’s cover the space easily and evenly thanksto the wide 110 degree horizontal dispersion. 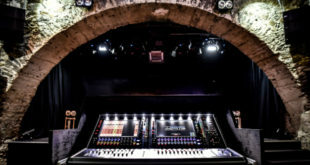 The SL 4.12 runs as a 3-way activemid/hi in conjunction with its dedicated stereo SL 3000 amplification and control unit. Running down to 70Hz the SL 4.12 is the epitome of KV2 Audio’s Super AnalogueActive-Driven design, with bespoke amplification for each part of the 3-way design.For the critical sub bass frequencies a pair of VHD 4.21 subwoofer systems weredeployed. The VHD 4.21 system comprises of 1 x active double 21” subwoofer that powers anadditional 1 x passive double 21” subwoofer – delivering an astonishing 14,000W ofpeak power from a standard 16A feed. Featuring revolutionary new subwooferamplification design unique to KV2 Audio it is one of the most powerful subwoofersolutions in the world. 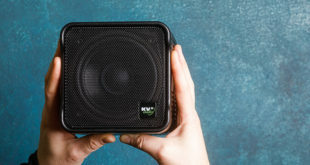 To further enhance the subwoofer offerings, just a single pair of ES 2.6 2×15”subwoofers were also deployed to fill out the upper bass frequencies. 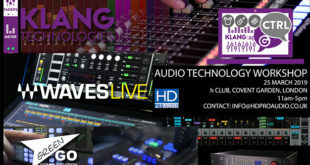 Technical manager Ben Short said: “The KV2 System is nothing short of how true club sound should be. It’s super low distortion levels result in such great amounts of Clarity. This, accompanied by that sheer power and transient response of the low end, is just to die for and leaves the audience and the artists smiling from ear to ear every time. 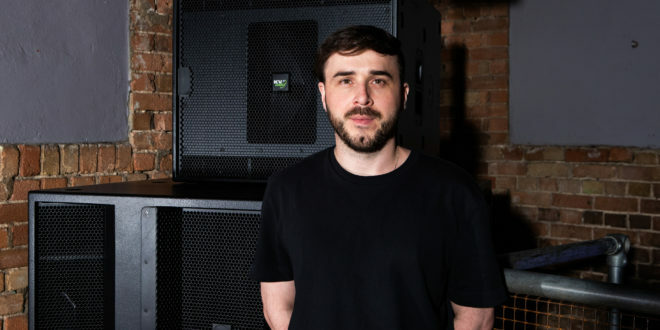 Passionate about constantly keeping Egg LDN at the top of the competitive Clubmarket is Club Owner Laurence Malice who is overseeing major developmentsthroughout the venue, with a commitment to adding more KV2 to the other spaces inEgg LDN in conjunction with the 15 th anniversary developments.